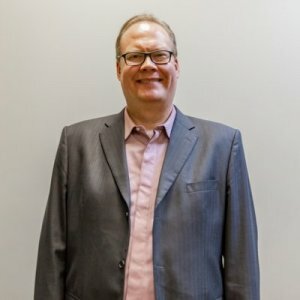 Ask A Varsity MARKET EXPERT! DESCRIPTION The Groves of Varsity offers luxury in the heart of what many argue to be one of the best communities in Calgary. 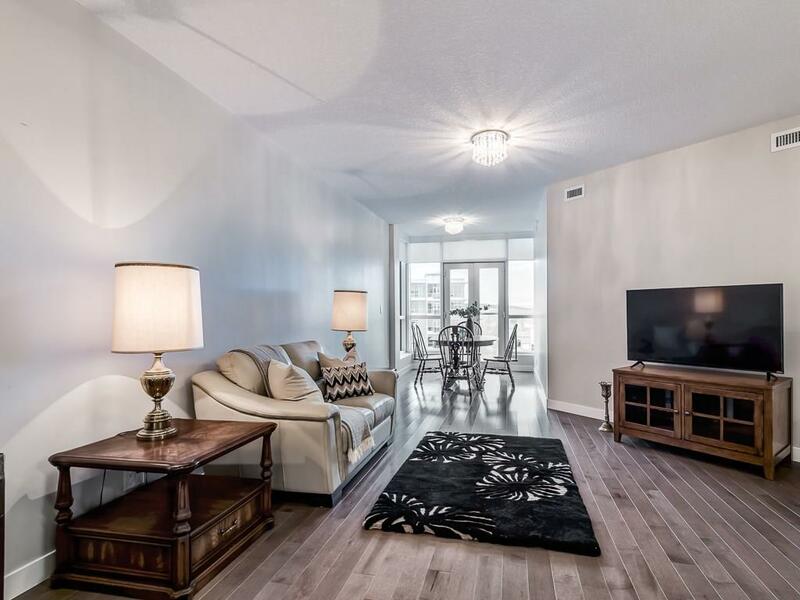 This rare two bedroom unit is located on the 7th floor with south facing sun and mountain views. Selling for over $530,000 just months ago. A steal at this price now. Large master bedroom with incredible mountain views and plenty of South sun. Second bedroom has an awesome murphy bed for guests. The living room is large and bright, kitchen has upgraded cabinets, beautiful granite counter tops, and top of the line appliances. The ceiling is 9 feet high, with large windows to let the sunlight in. There is full in-suite laundry too. It also comes with a titled underground parking and the stall is one of the best. Easy to get in and extra wide so no dinged doors. The amenities includes a beautiful rooftop terrace, a large gym with a steam room. Close to shopping, yoga, golf, eateries, the U-of-C, and a quick drive to the mountains is waiting the new owners of this immaculate unit. 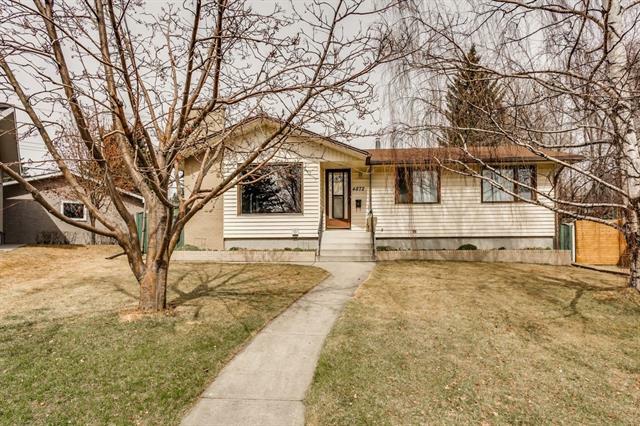 Home for sale at #709 32 Varsity Estates Ci Nw Calgary, Alberts T3A 2Y1. 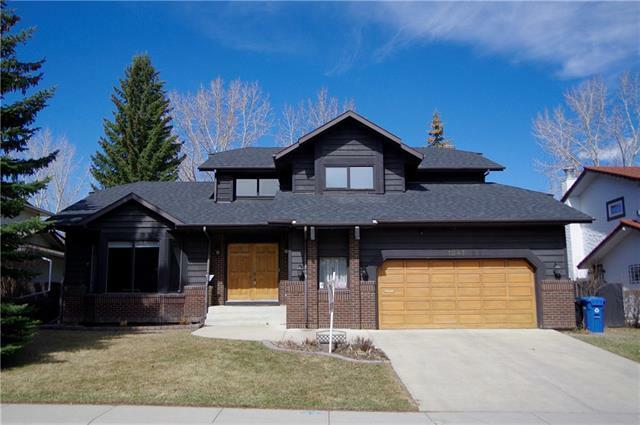 Description: The home at #709 32 Varsity Estates Ci Nw Calgary, Alberta T3A 2Y1 with the MLS® Number C4226058 is currently listed at $500,000.